I noticed in the firts post of the thread, we have a korbel as his equipment. Have we confirmed if he's still using this? Is he not using one of the new Butterfly Gionis blades? alex its still korbel. just look at the top of page 21, the pics are from this year. Its my eyes or Gionis changed his FH to a orange sponge rubber? the color looks like h3 sponge. Er.. to me the Tenergy sponge looks orange under NORMAL light! I find this pixel peeping based speculation about rubbers amusing... What _I_ see in the Gionis photo looks just like the sponge in the Tenergy photo, others might see something else, but in the Gionis photo it's tiny, whatever it is. You really have to squint. Hard to say. It might be because it looks like a paler kind of orange. 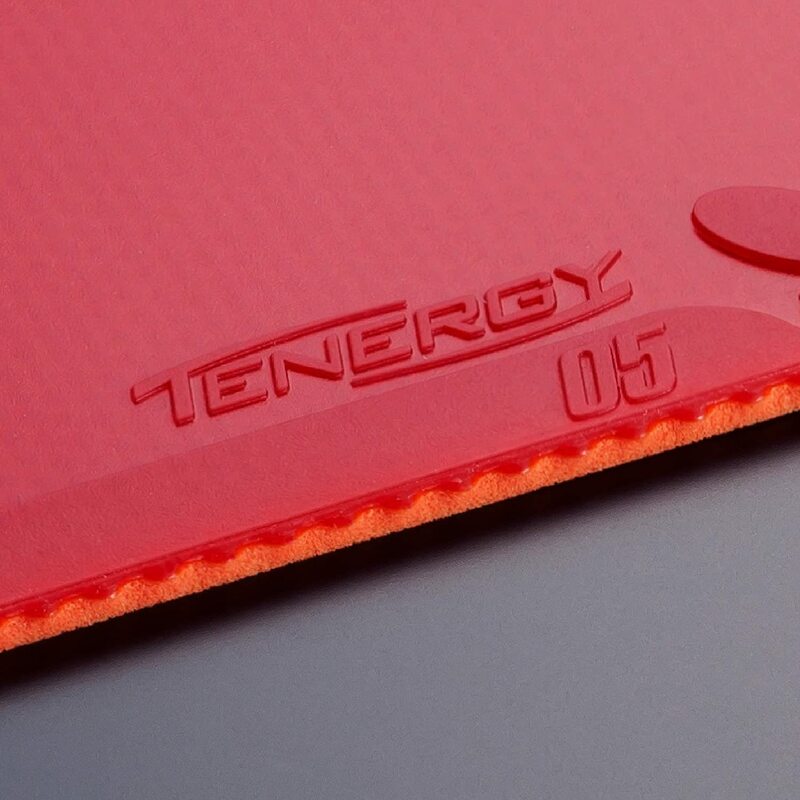 Tenergy has a stronger kind of orange. Unless everyone has run color bars on their computer monitors and the photographer did the same, comparing shades of orange will not be definitive in any way. It's Tenergy still I'm sure. i know, but its fun to guess. and choppers tend to not change they equipament. thats not good for the bussines. I find this amusing for two reasons. The first is that there are people who are fascinated by what Gionis is currently using to this extent. The second is that they're willing to speculate on the subject based on really skimpy evidence. Did you ever look into the thread of Ma Te? You'll probably be LYAO there.